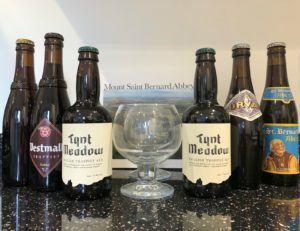 This week we’re diving into the world of Trappist beers as we take a look at some of the world’s most revered Trappist beers and the newest addition to a very exclusive club. 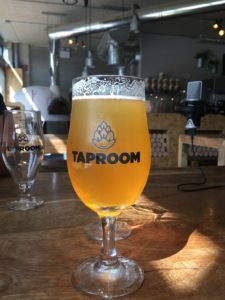 Hopinions | Glassware – how important is it to get it right? 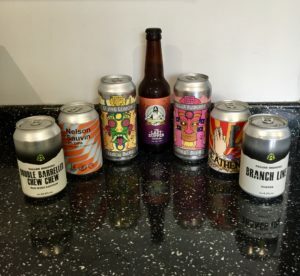 This week, we dig into the only news from the past fortnight – Heineken’s investment into Beavertown. Also, as a follow up to our last show, we sit down and talk to The Portman Group. 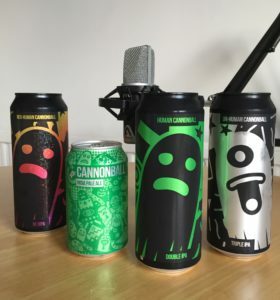 Hopinions | We’re all still going to drink Beavertown beer right? 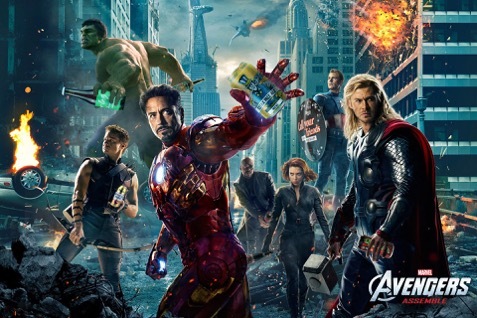 | Do you think Heineken’s investment in Beavertown is bad for the independent sector? 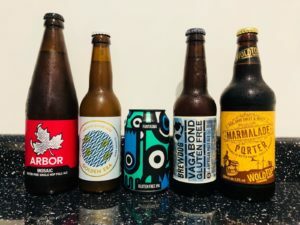 We’re live from our new recording home this week – Dave’s Beer Cupboard – as we dig into the world of regulation in the drinks industry. 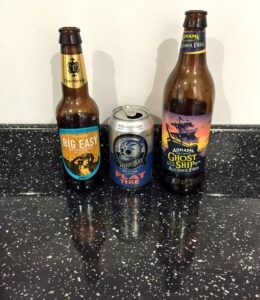 Hopinions | Does the beer industry need The Portman Group? 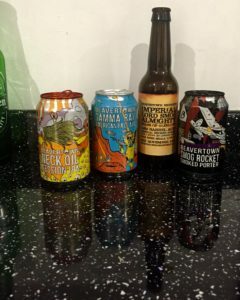 Many thanks to Laura from Abbeydale, Linda from Eden River, Paul from Fallen and Nick from Emmanuales for sending us beers to try on this show for free, this didn’t influence our thoughts. Many thanks to the folks at Ales By Mail for gifting us these beers for the show, this didn’t influence our thoughts on just how great they were. 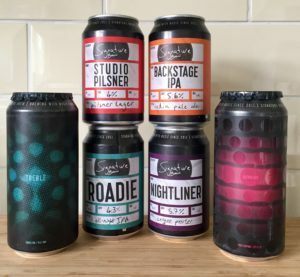 Hopinions | Is Manchester now the beer capital of the UK? 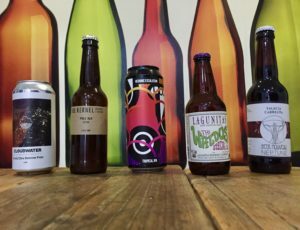 | In light of yesterday’s CAMRA vote what does this mean for its future as an organisation that represents beer drinkers? Many thanks to the folks at Lagunitas for sending us The Waldos’ Special to try for free, this didn’t influence our thoughts on the beer. Thanks also to Liquorice in Shenfield for letting us use their tasting room to record this week.